Every owner will become a member of the @Darling Green Estate Homeowners’ Association. This will include conforming to the architectural guidelines, which will be that of the Cape vernacular. 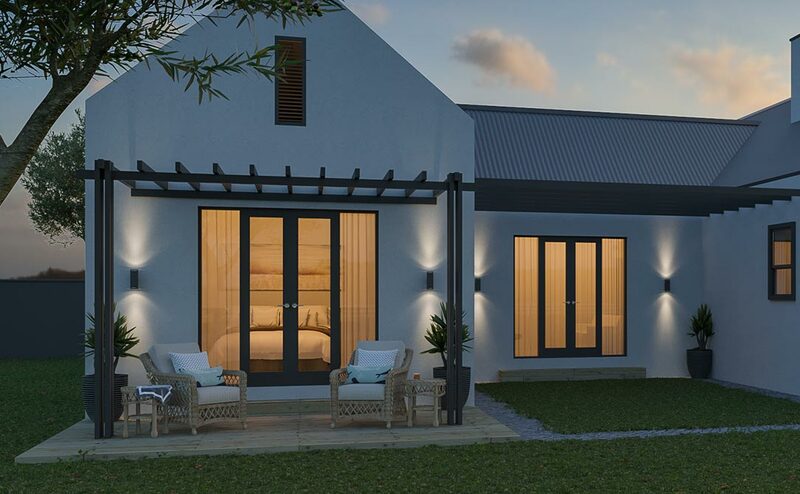 Levies are estimated at R950 per month, which will include membership to the sports club and all its facilities, 24 hour security at the gatehouse, access control, common area maintenance and gardening, and maintenance of running/cycling routes on the extended adjacent properties.